Want To Bring Some Sizzle Into Your Love Life? 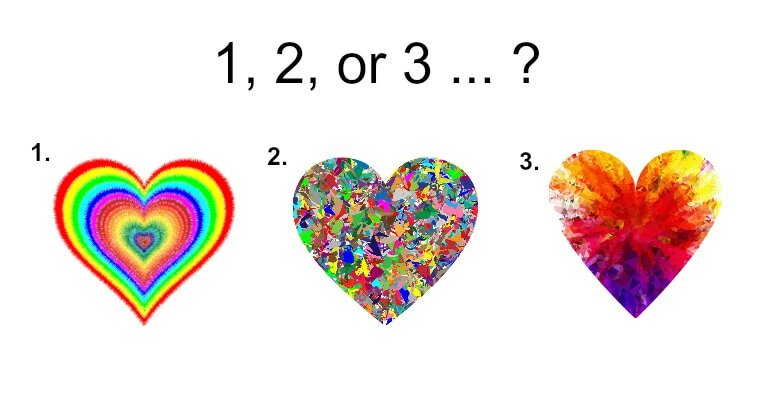 Select One Heart To Find Out! 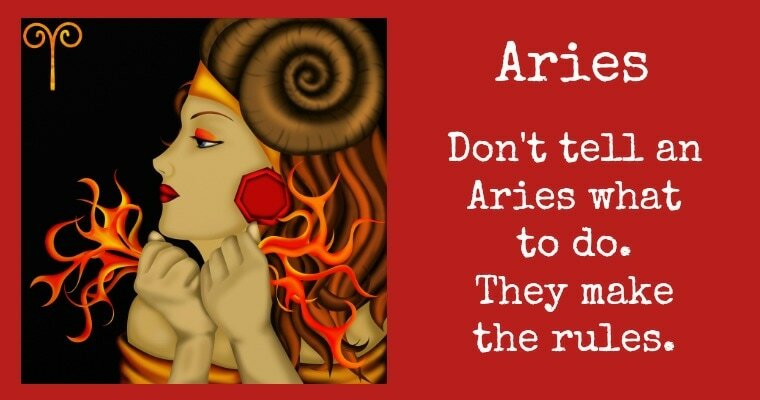 the energetic and karmic obstacles that are in the way of your intention. Ask yourself the question, "Which Feng Shui cure will bring some pizzazz into my personal life?". After asking yourself the question, select the heart that resonates most with you. 1. Purchase a crystal heart, wrap it in red cloth and place it in the SW corner of your bedroom. The crystal heart will energetically put you in relationship alignment with a new partner. If you are already in a relationship, it will bring in lots of warm, loving and healing energy into your relationship. 2. Get rid of extra pillows and stuffed animals that may be in your bedroom. When you have too many extra items in the bedroom, you are sending mixed signals. You are telling the universe that there isn't any room for anyone else. It may be time to declutter the clutter in your bedroom. ​3. Change up the energy in your bedroom by adding a splash or two of pink and or red. Balance the energy by adding pairs of objects into the bedroom, for example; two lamps, two or four pictures, etc. and try your best to keep work/career out of the bedroom. Create another space for work outside of your bedroom.